Heating Services in La Habra, CA | JC Mechanical Inc. Heating in La Habra, CA by JC Mechanical Inc. It is of the utmost importance that you have comfortable heating in your home. 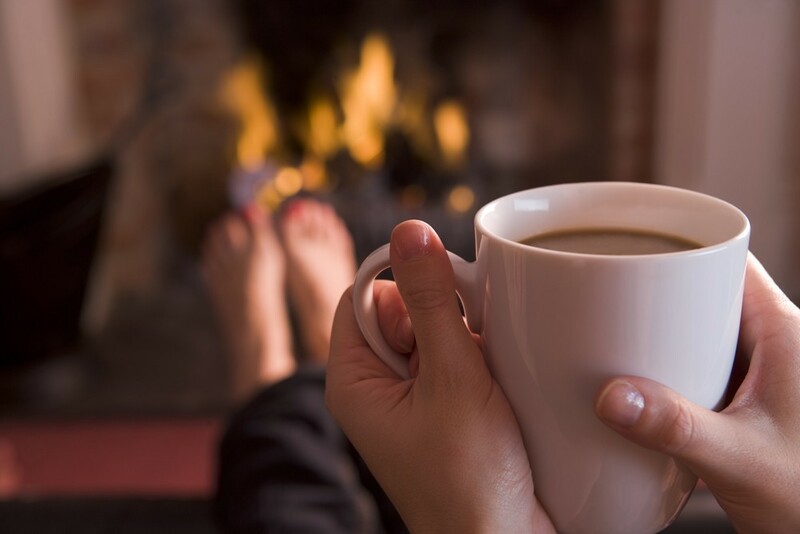 While we do enjoy relatively mild weather here for much of the winter season, you cannot afford to overlook your heating system in La Habra, CA. When the temperature does drop to an uncomfortably low level, you need to know that your heater will be there to bring the temperature back up in your home. This is only possible when you schedule your heating installation, replacement, repair, and maintenance services with trained, qualified professionals. Let JC Mechanical Inc. handle all of your home heating needs, and rest assured that your comfort is protected during the coldest time of the year. 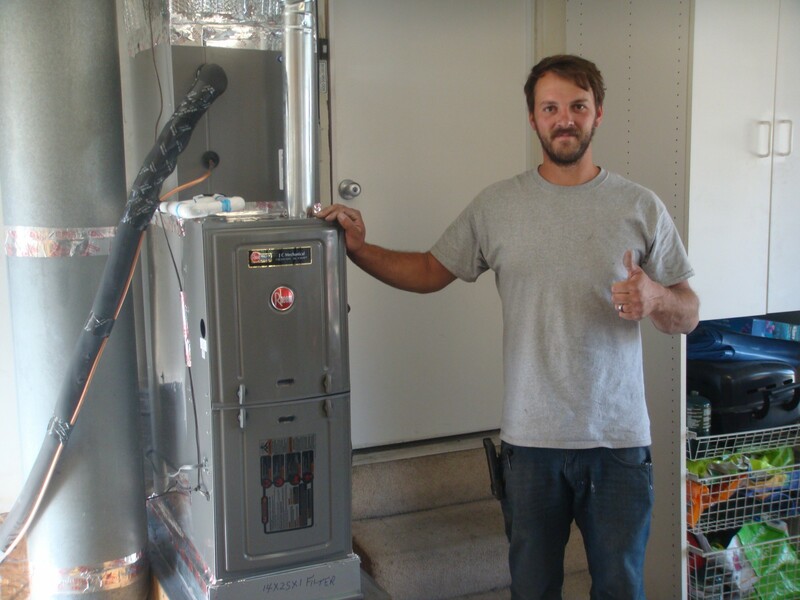 JC Mechanical Inc. provides quality heating installation, replacement, repair, and maintenance services in La Habra, CA and the surrounding areas. Give us a call today to schedule service. What you may not realize, if you are in the market for a new heating system, is just how many different options are available. If you hope to heat your home effectively and efficiently, as well as in a manner that satisfies your own usage preferences, you need a heating system in La Habra, CA that is a great match for your home and usage habits. When you work with the pros at JC Mechanical Inc., this is all but guaranteed to be the case. We have a great selection of heating systems for you to choose from, and we’ll make sure that your new heater is installed and serviced properly. You need to know that a trained professional is handling all of your heating service needs in La Habra, CA. You’ll have no doubt about it when you work with us. Our fine technicians have all the training and experience that they need in order to ensure that your heating service is completed properly every step of the way, no matter what it is that you may need. When you hire heating contractors in La Habra, CA, you need to know that you are working with consummate professionals. Our team is extensively trained and experienced, so rest assured that any job that we take on will be completed properly. From boiler installation to furnace repair and everything in between, our fine heating contractors always get the job done right. No heater is immune to operational problems. Make sure that you schedule prompt heating repair should something go wrong with your system. We’ll have it back up and running again in no time. Boilers are consistently among the most popular of all heating systems. It is not hard to understand why. With a boiler, you can heat your home with great efficiency and reliability. Furnaces depend upon forced air distribution in order to heat your home. This means that they require ductwork. Only when your furnace is installed and serviced professionally will every component of that system operate properly, so work with a member of our team. You don’t need to use air ducts in order to heat your home with forced air. Ductless heating utilizes individual, wall mounted blowers in order to distribute heated air throughout your house. Call the La Habra heating experts at JC Mechanical Inc. for more details. We are the trusted choice for heating installation, repair and maintenance in La Habra, CA and the surrounding area. Since 1992 we have provided high quality heating services, helping our customers keep their homes comfortable year–round. Give us a call or fill out our quick and easy form to schedule heating services in La Habra, CA and the surrounding area.